A San Diego man who stole a Maserati from a La Jolla auto dealership in broad daylight was sentenced Tuesday to four years in custody. Marcus Lee Allen, 30, pleaded guilty in June to auto theft and admitted a prior conviction for the same type of crime. The defendant will serve three years in jail before spending the final year of his sentence on community supervision. Deputy District Attorney Luis Mendez told Judge Eugenia Eyherabide that in 2007, Allen was convicted in Solano County of stealing an Infiniti from a dealership. Five months later in Sacramento, the defendant was caught with two sets of BMW keys. In 2008, Allen stole a key and test-drove a Mercedes-Benz, and in 2011, the defendant was caught driving a stolen Chrysler, the prosecutor said. Noting his criminal record, Eyherabide sentenced Allen to the three years in jail and one year on community supervision rather than two years in jail and two years on supervision requested by defense attorney Manuel Avitia. “He (Allen) needs to stop targeting (car) dealerships,” the judge said. Police said Allen entered Maserati of San Diego on Girard Avenue last April 30, introduced himself to a staffer as “J.T.” and began checking out the autos for sale as if considering buying one. 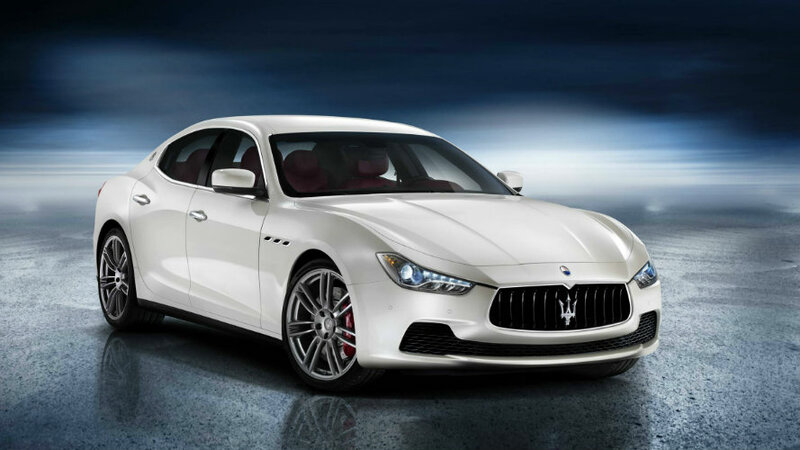 After wandering through the showroom for about a half-hour, Allen snatched an ignition key from a desk, went outside to where a white 2015 Maserati Ghibli was on display, got behind the wheel and drove off. The Italian-made luxury sedan remained missing for two weeks, until officers spotted it parked in the 1900 block of Ninth Avenue in a neighborhood just south of Balboa Park. They impounded the vehicle, which appeared undamaged, and returned it to the dealership, SDPD spokesman Matt Tortorella said. On May 18, detectives tracked down Allen in the 1300 block of Ninth Avenue and took him into custody.